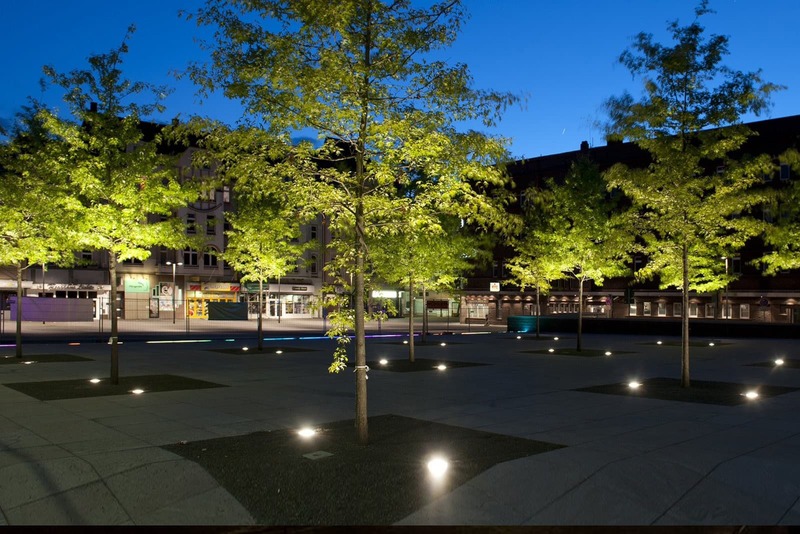 Architectural LED Outdoor & Landscape Lighting helps give dimension to a building and the landscape surrounding it. 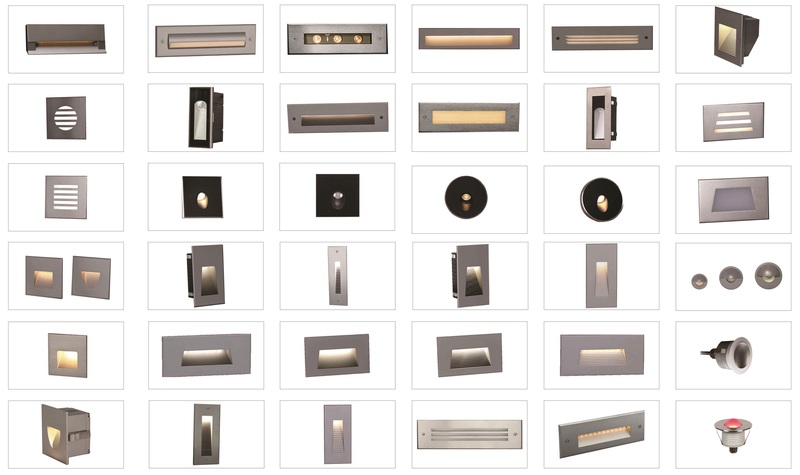 Outdoor architectural lighting is not about flooding every surface with light. 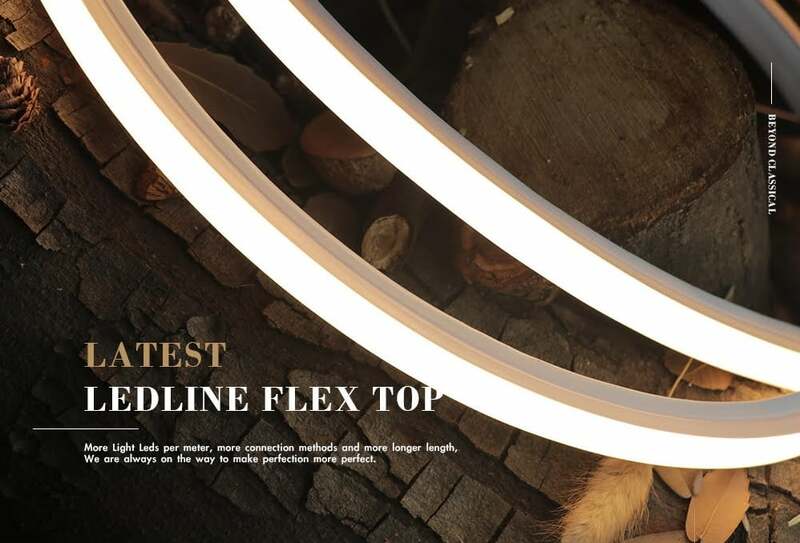 Often highlighting a few structural elements with a spotlight or buried up light is effective. 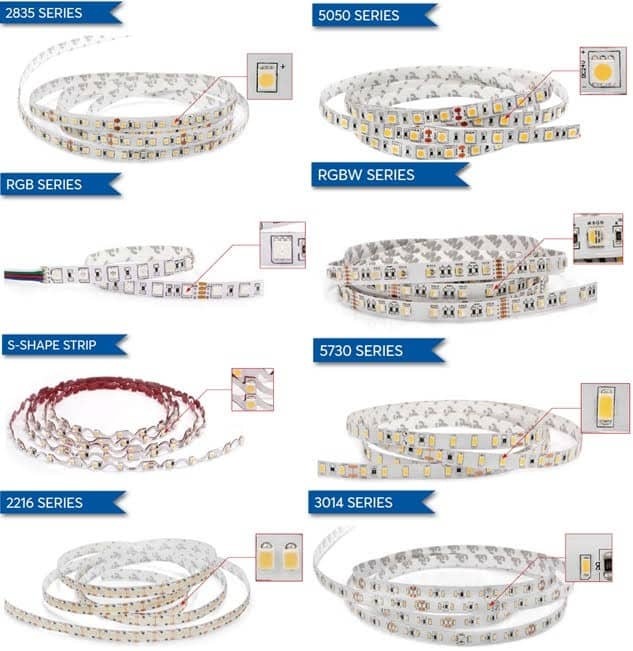 LED Linear lighting is simply the use of many ‘Light emitting diodes’ packaged together in a long, narrow housing to create a strip of light. This simple concept revolutionised the way we light spaces. 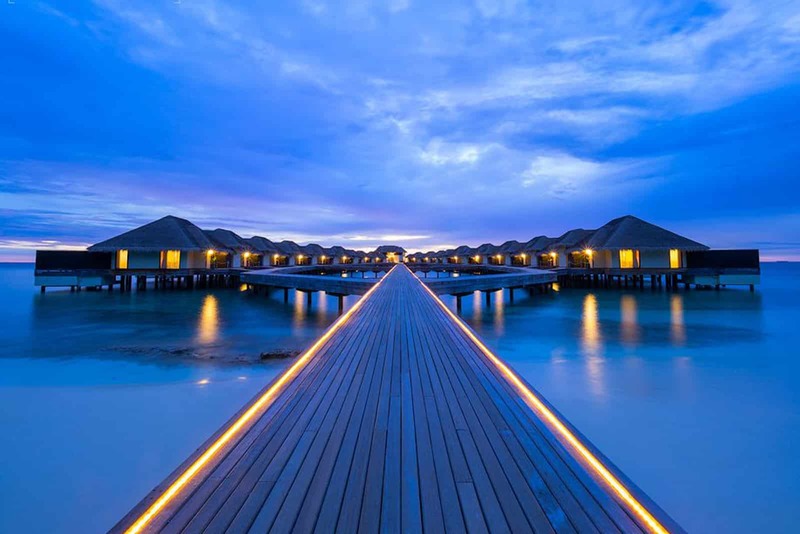 Before the conception of LED Linear, lighting long spaces such as offices, warehouses and retail situations was notoriously tricky. Such spaces were lit with large, industrial incandescent bulbs. Linear lighting started evolving in the 1950s with fluorescent tubes, mainly used in industrial spaces. By the 1970s this technology was being used in homes, garages and workshops, and retail spaces. This further created a need for lower cost, better looking fittings. Creating a continuous uninterrupted line of light wasn’t possible before LED because the fluorescent tubes had to stop and start leaving a black or dark spot. 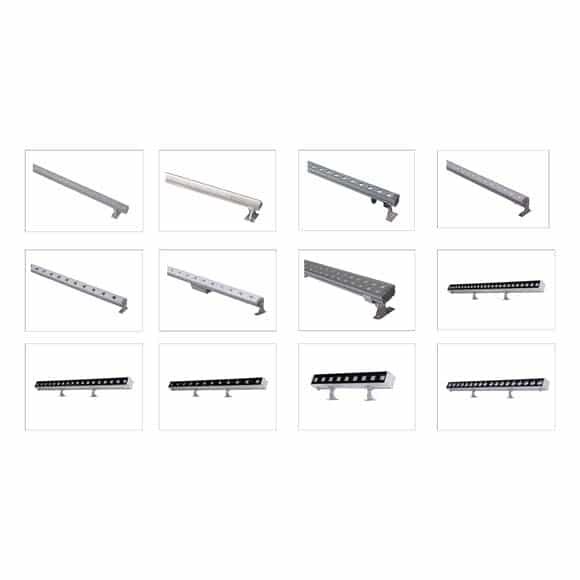 EST Lights RHEA led Linear develops and OEM manufactures high quality LED Linear Lighting Systems for sophisticated interior and exterior lighting. 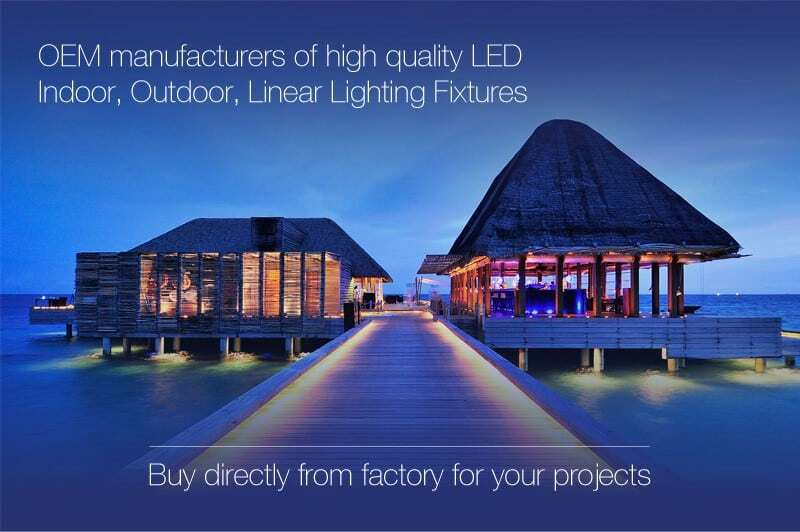 The product portfolio includes array of low and high power superior LEDs, embedded into Innovative High Grade Aluminium Profiles (750+ profiles available) and finally connected to reliable Power Supply, thus guaranteeing not just High Performance, Latest Technology, Safety and Innovation – but spoiling you and your design team to ideate, create and implement thousands of ground breaking Architectural Indoor & Outdoor LED Linear Lighting Solutions. 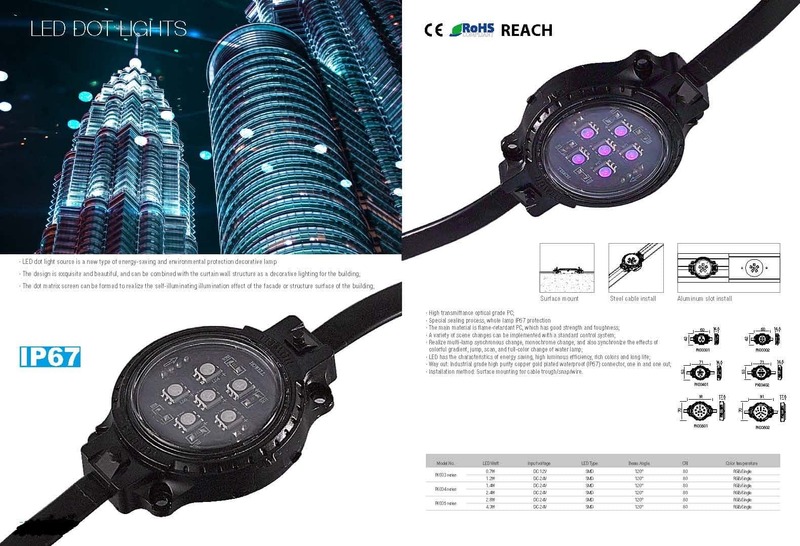 Flexibility of Applications: From general office lighting to external façade, lightings for skyscrapers to simple mood lighting. Cove, Pendant, Surface Mounted, Recessed, Floor, Wall, Grooves, Niches, Wardrobe, Shoe Racks, Study Tables, Staircase, Edge Markers. Do you need profiles that are not included in our standard range? Talk to us! We will work with you to develop an appropriate solution. 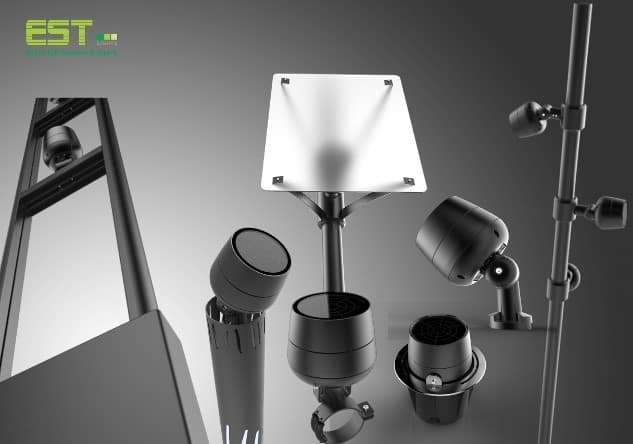 If you have questions about our products or need assistance in planning and implementing your lighting solution… Talk to us! 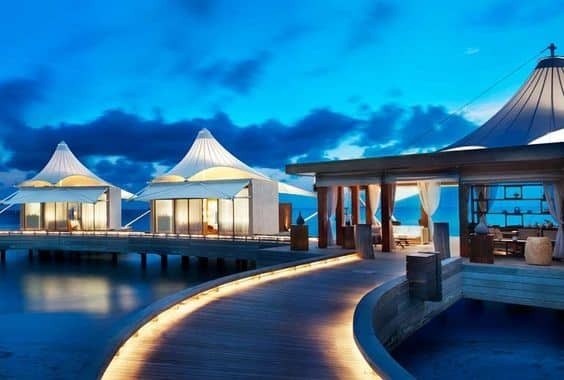 We will be delighted to work on your project and assist you.